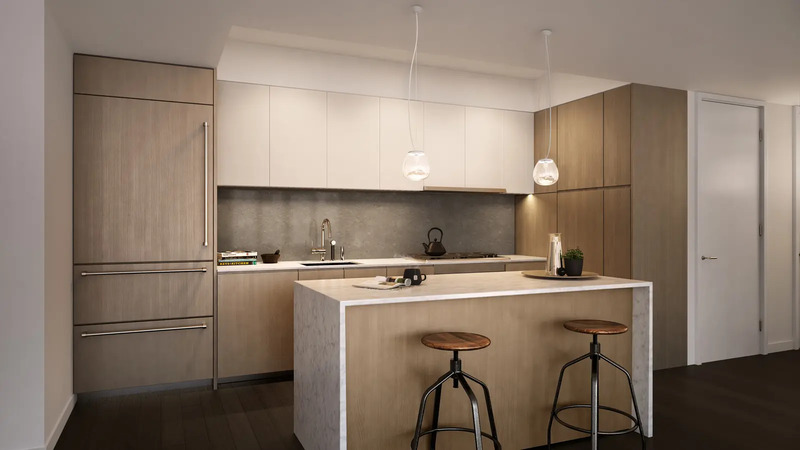 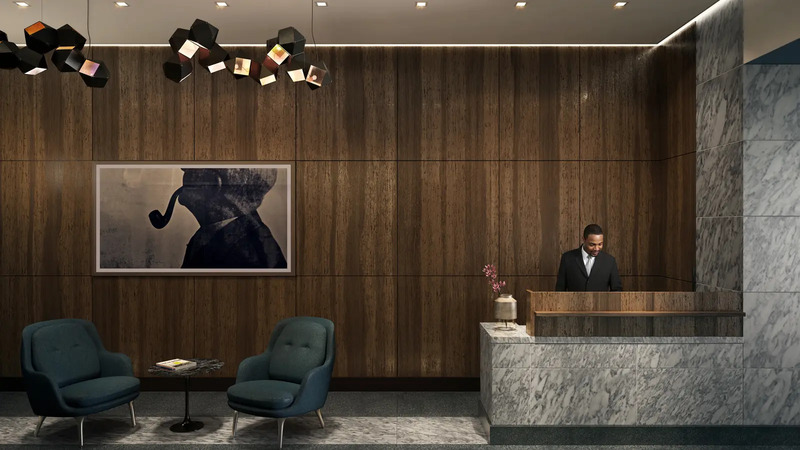 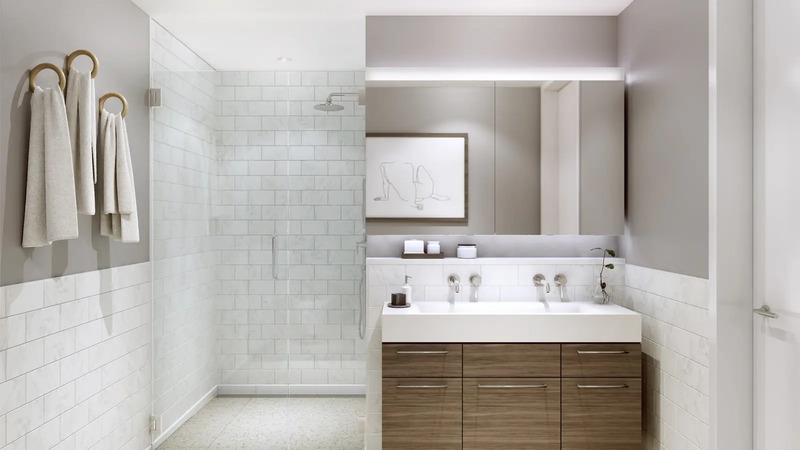 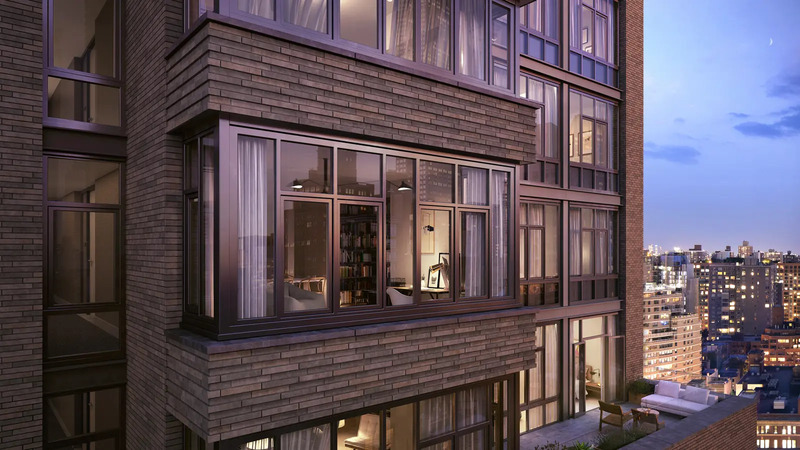 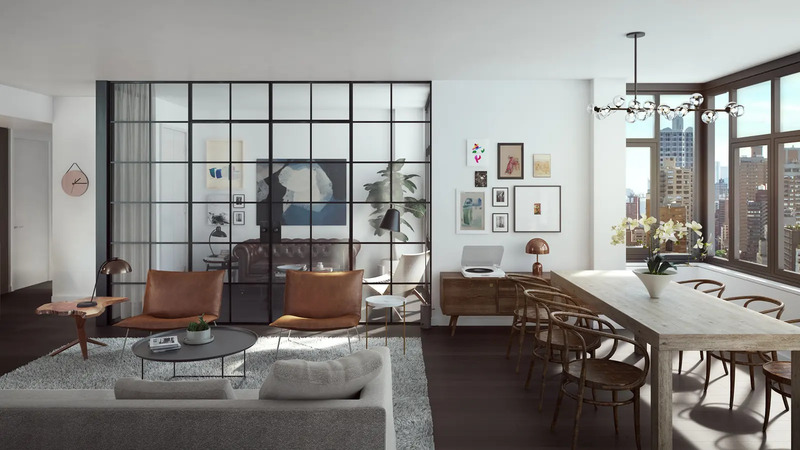 The Lindley is a post-war condominium building in Midtown's Murray Hill neighborhood finished in 2018. 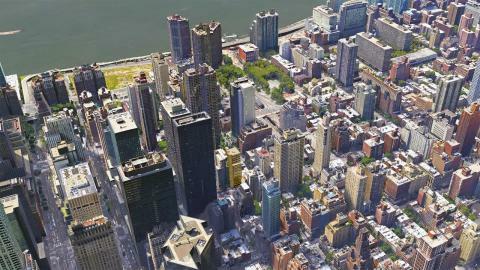 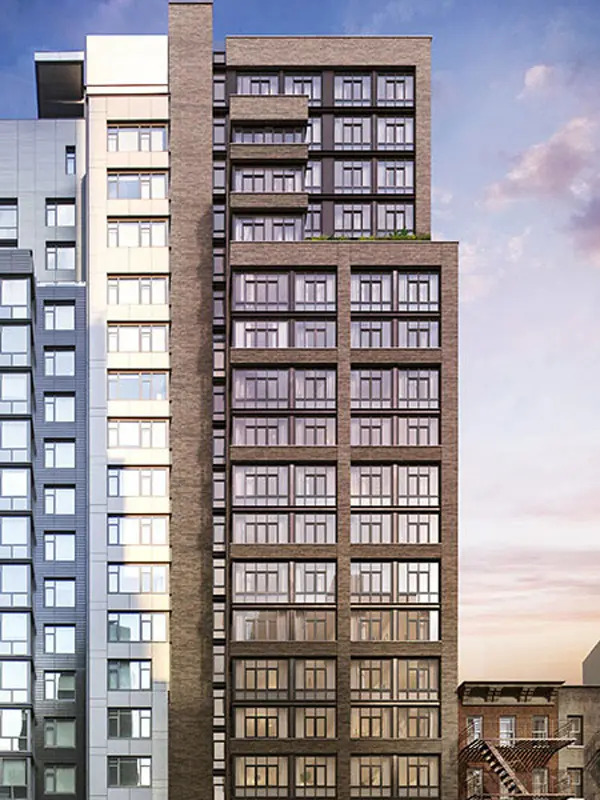 Situated at 591 Third Avenue, between East 38th Street and East 39th Street, the building contains 74 units and rises 20 stories. 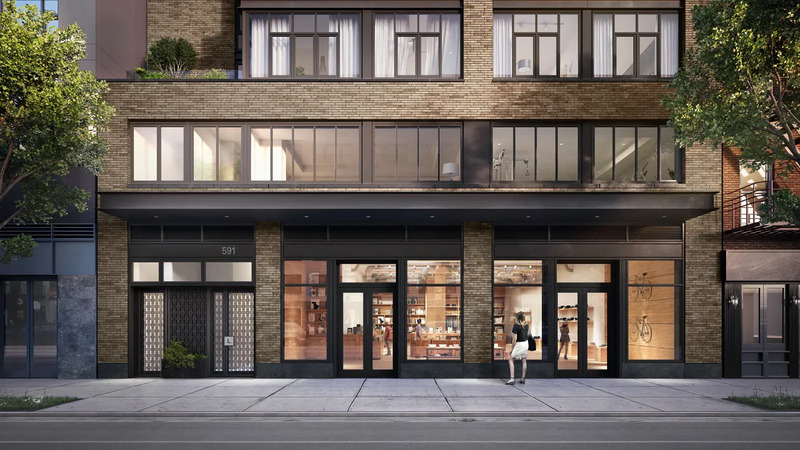 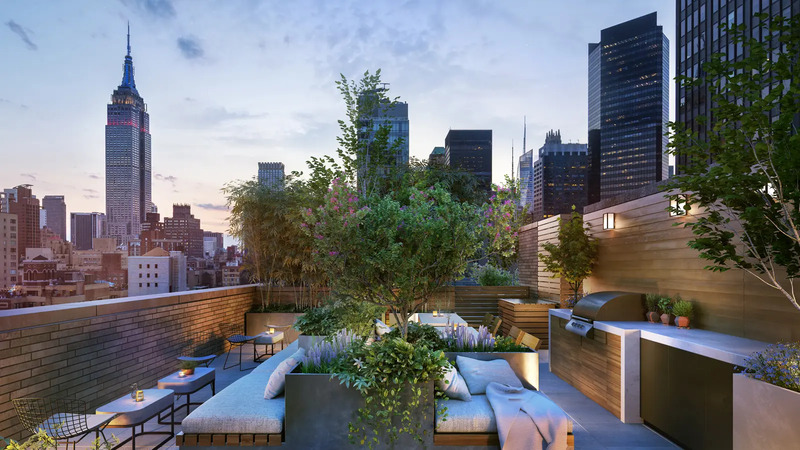 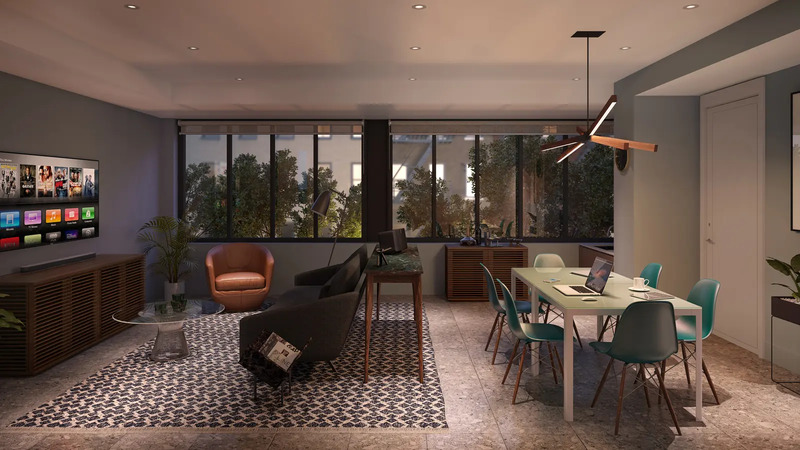 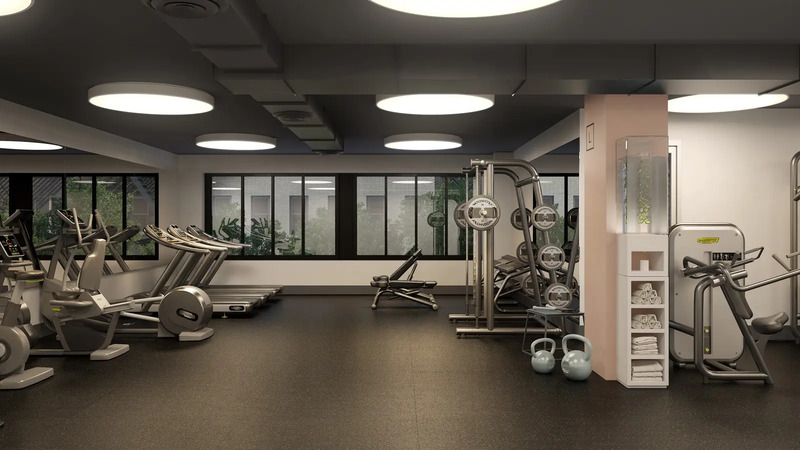 The elevatored building's amenities include: basement storage, bike room, central ac, event room, hi rise, mail room, outdoor entertainment space, rooftop terrace and terraces / balconies. 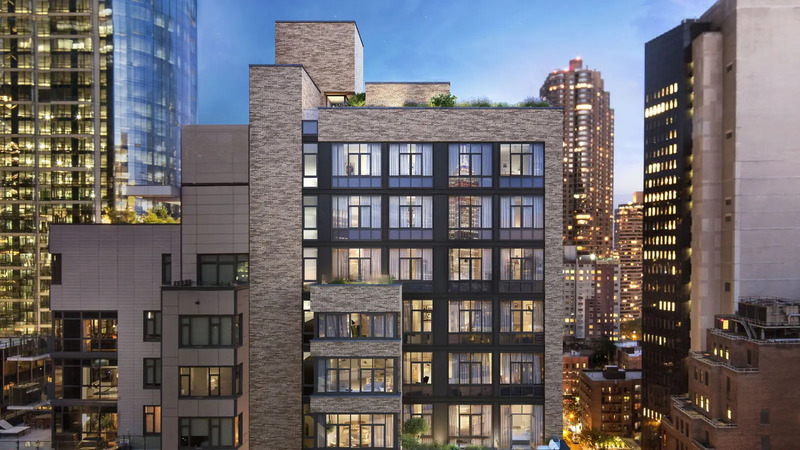 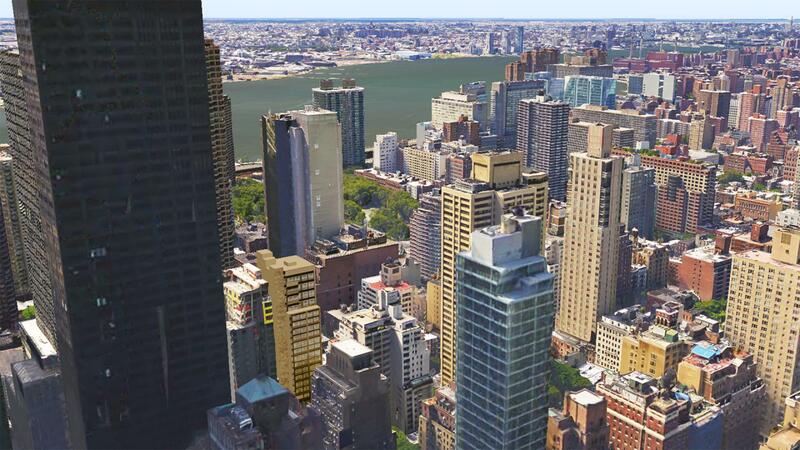 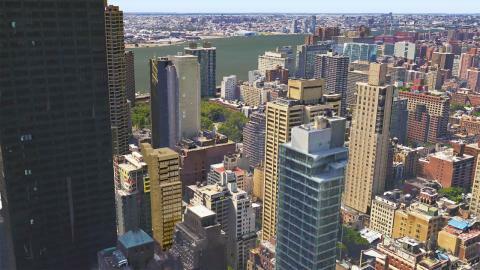 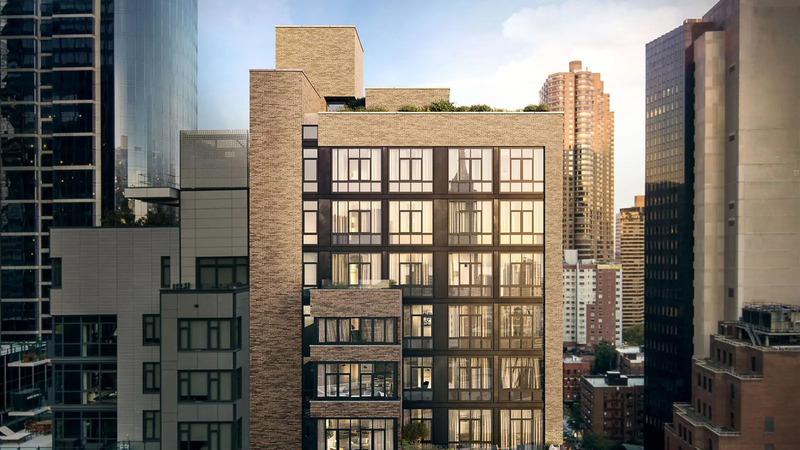 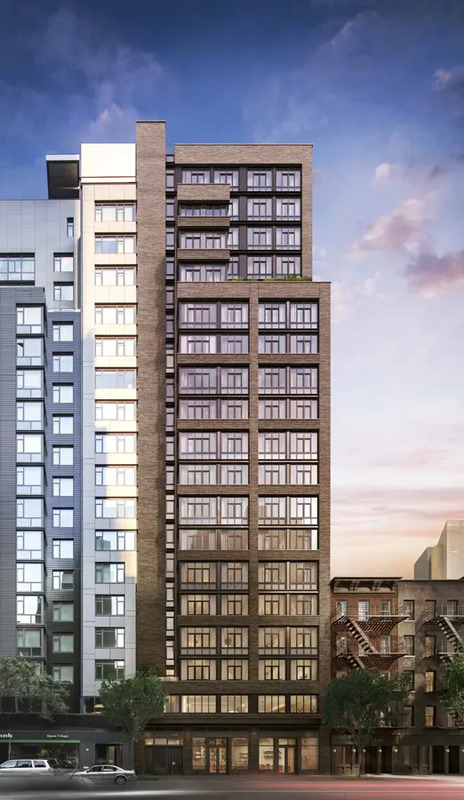 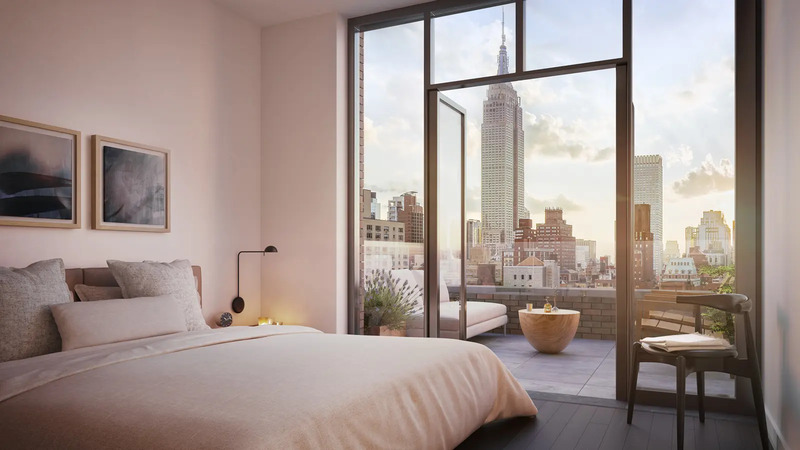 "This attractive, 20-story apartment building at 591 Third Avenue on the northwest corner of 39th Street is part of the Frontier complex that also includes the 19-story, mid-block apartment building at 200 East 39th Street, which has 91 apartments which 20 are "affordable."